I used to post these flyers all over my school and Downtown Olympia. 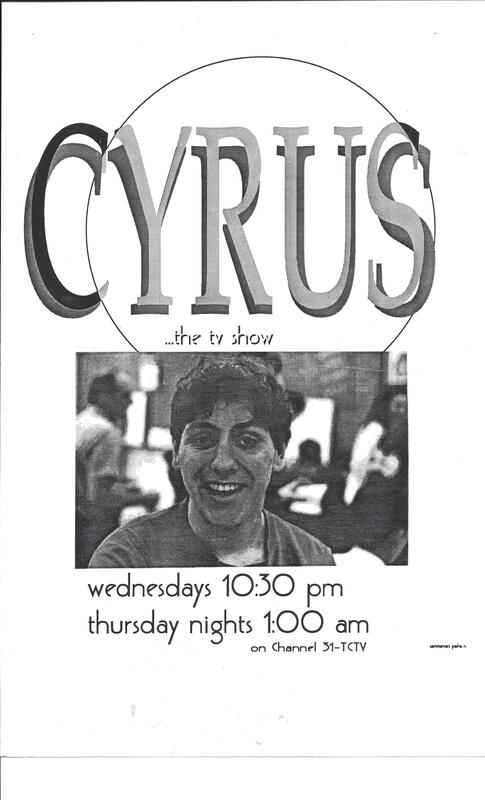 From 1991-1992 I produced a community access television program for Thurston Community Television (TCTV) in Olympia, Washington. These are those episodes, plus bonus material.